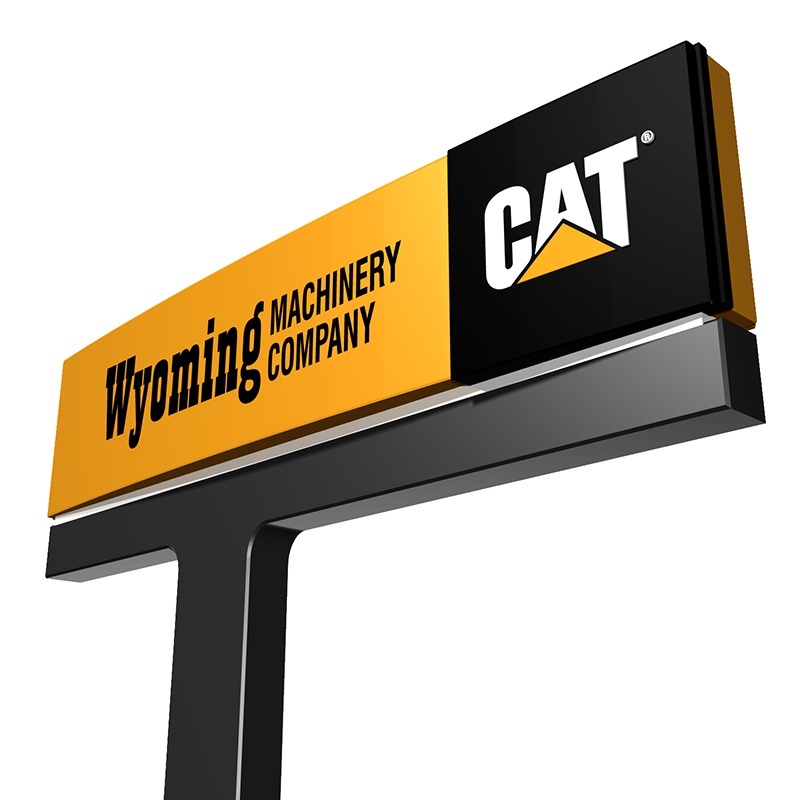 The historic Pathfinder Ranch just hired on a reliable, high-quality ranch hand: CAT’s all-new UTV. Congratulations for continuing to make history, by being the first in the state to own one! 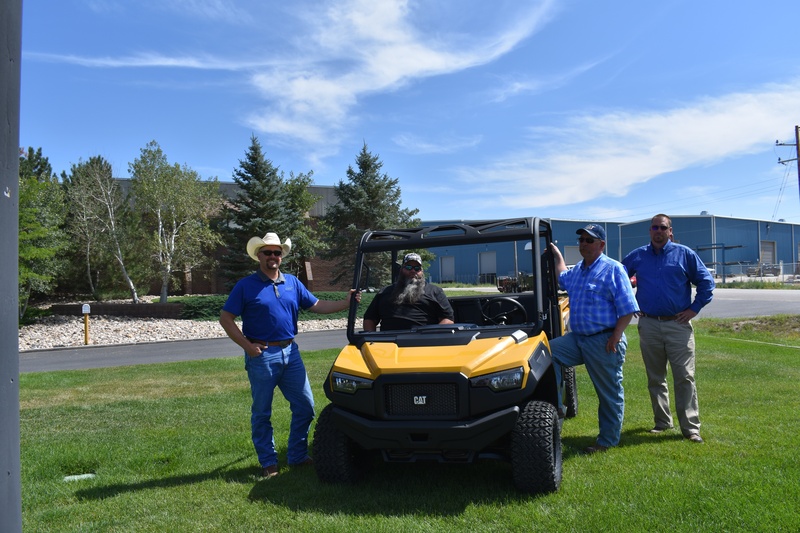 Pathfinder Ranch Director of Operations, Matt Hoobler, says this CAT UTV will be outfitted as a weed spraying rig to maintain and improve habitat for livestock and wildlife, especially the sage grouse. “The CAT partnership with Textron made this UTV very attractive due to the diesel engine, the heavy-duty drive train, and the load it will carry compared to other side-by-sides,” Hoobler said. Call (307) 472-1000 TODAY to get yours.